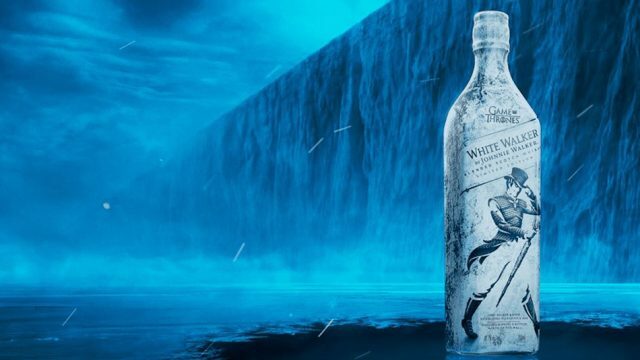 Johnnie Walker has teamed up with HBO’s popular television series Game of Thrones to create White Walker whiskey. The flavour notes of the new drink include caramelised sugar, vanilla, orchard fruit and red berries. The product is inspired by the White Walkers and their commander, the Night King in Game of Thrones. The White Walkers are an ancient race of humanoid ice creatures who come from the Far North of Westeros. It is available for $36 in stores. Companies have been capitalising on Game of Thrones merchandise for its millions of fans around the world to buy. Here are some other memorabilia you can buy if you want to show your love for the show. 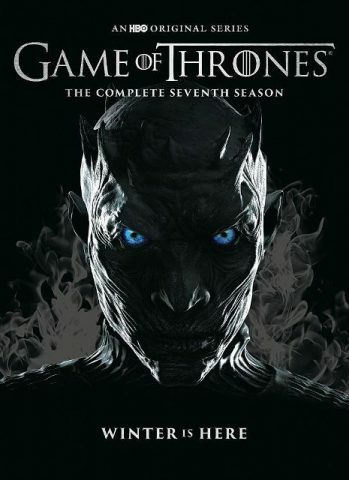 The season 7 home boxset on both Blu-ray and DVD features all seven episodes of the most recent season, as well as audio commentaries and special features. Game of Thrones vinyl figures from Funko. Sigil and votive candles from Insight Edition. Hardcover journals to pen down thoughts. Statues and figures that glow in the dark. And, Game of Thrones Tarot cards by Titan Merchandise. The merchandise is all available at HBO’s shop.